Over 2 months ago, I wrote about starting work on my own theme. This has been slow going but I have actually learned quite a bit even for being a thing put on the back-burner for awhile. 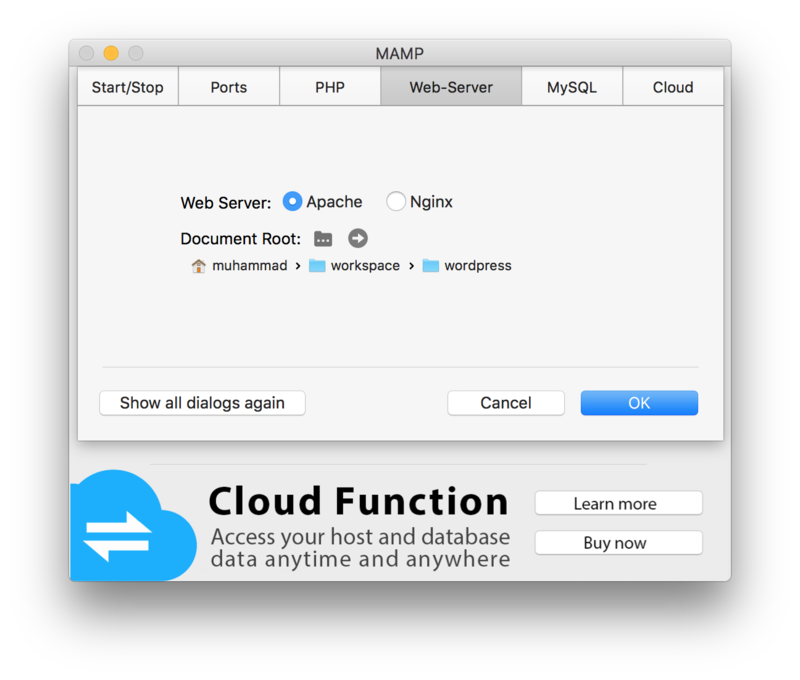 First, local WordPress development is easily doable on OSX using MAMP. After installing MAMP, you’ll need to point your “Web server” to a clone of the wordpress download (found here). Once you have the document root set to the proper place, click “OK” and then “Start Servers” on the main MAMP window. This will open a start page with some info about the local MAMP instance running. Click on “My Website” on the top nav, you’ll be taken to a screen that’ll start the WordPress setup. After all this is done, you’ll have a local version of WordPress running. Now, to start developing a theme, you’ll need to create a theme inside the wordpress folder on your computer inside the wp-content/themes folder. Themes should not include numbers in the name (according to WordPress docs). I’ve been very slowly working on the free press theme and today I was working on it and I decided that I should keep a log so I’m not making small posts about all the things I’m learning or running into while developing it.